What Is The Definition Of Butterfly Style In Hockey? 1. 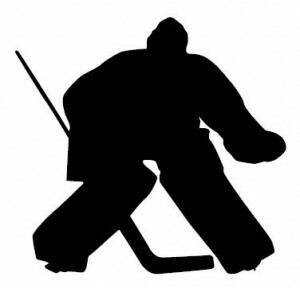 This is technique or style in goaltending when the goalie falls to their knees in order to guard the lower part of the net. By falling to their knees, the goalie is able to use cover more space and use more of their pads to make a save. The term “butterfly” is used to describe this style because the goalie pads and the gloves have a similar appearance to a butterfly. 1. Jagr drills a slap shot from the blue line, but Roy is able to drop to his knees and make a perfect butterfly save with his pads.